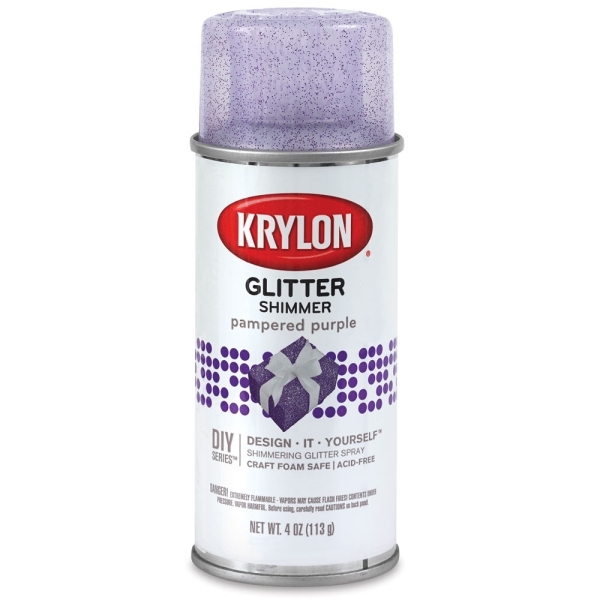 When you're looking for a little bit of sparkle, add a shimmering finish to most any surface, including wood, metal, plastic, and ceramic, with Krylon Glitter Spray. It's a breeze to use and removes easily from hands, face, and machine-washable clothing. 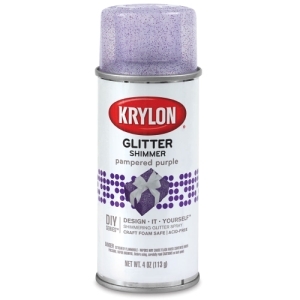 The paint is acid-free, non-clogging, and archival-safe.